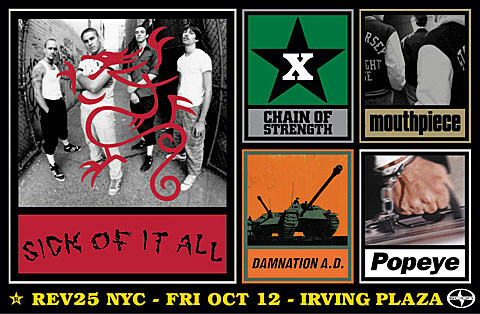 Sick of it All have been added as the special guest at the Revelation 25 show on Friday (10/12) at Irving Plaza, joining on Chain of Strength, Mouthpiece, Damnation AD and the newly added Popeye. Tickets are still available. 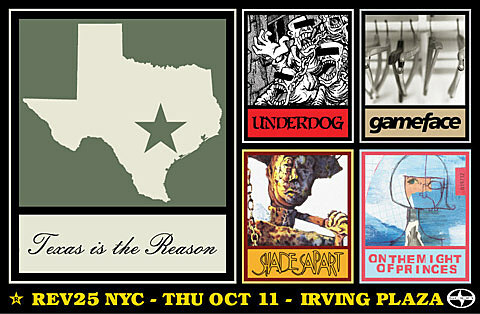 In related news, Texas is The Reason play a sold-out show with States & Kingdoms at Music Hall of Williamsburg tonight (10/10) and will be at Rev25 on Thursday with Underdog, Shades Apart, Gameface, and On The Might Of Princes. 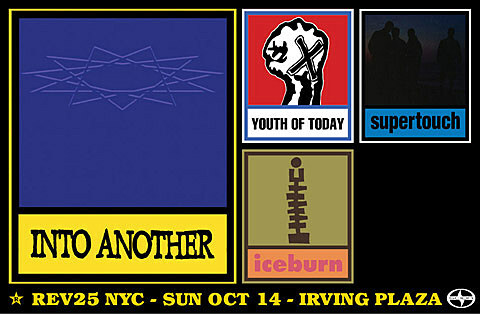 Both shows are sold-out. 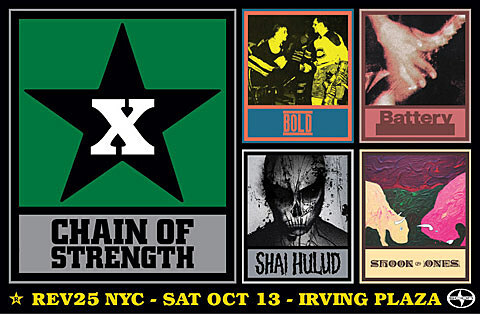 In other news, Project X and Curl Up and Die have dropped off the Revelation shows entirely. Check out flyers for all Revelation shows below.